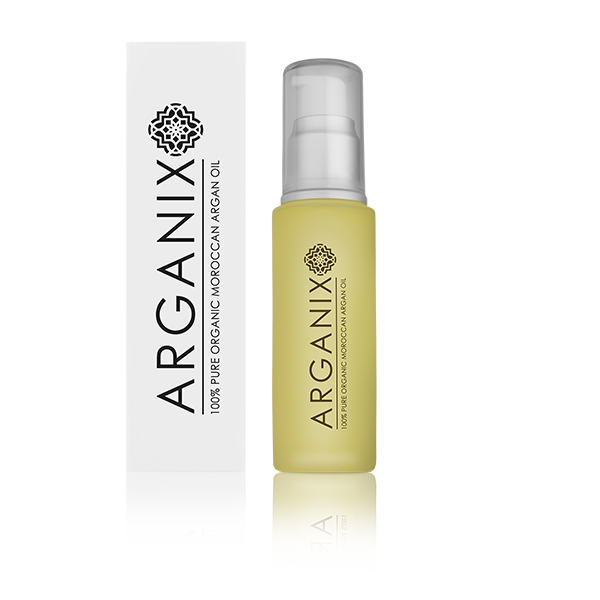 Argan oil (Argania spinosa kernel oil) is one of the rarest oils in the world which has been used for centuries by the Berber tribes of North Africa both for cosmetic and culinary use. 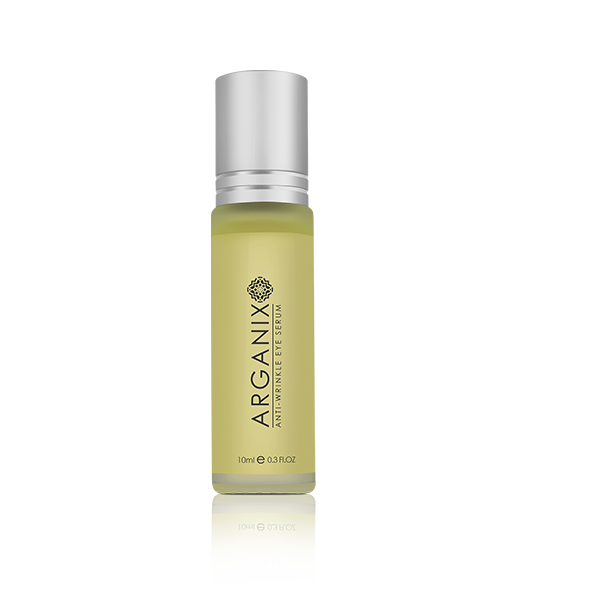 After discovering its remarkable cosmetic, anti-ageing and skin restructuring properties it was recently introduced to Europe and the USA and is famously used by some well-known Hollywood celebrities. Owing to high amount of naturally occurring Vitamin E, minerals, essential fatty acids and antioxidant properties, it is also commonly referred to as 'liquid gold', 'miracle oil' and 'Moroccan oil'. Historically, argan oil for skin had been produced for hundreds of years by Berber tribes in the south-western region of morocco. The oil has been obtained by Berber tribes using a traditional but complicated and labor-intensive hand-crafting process. 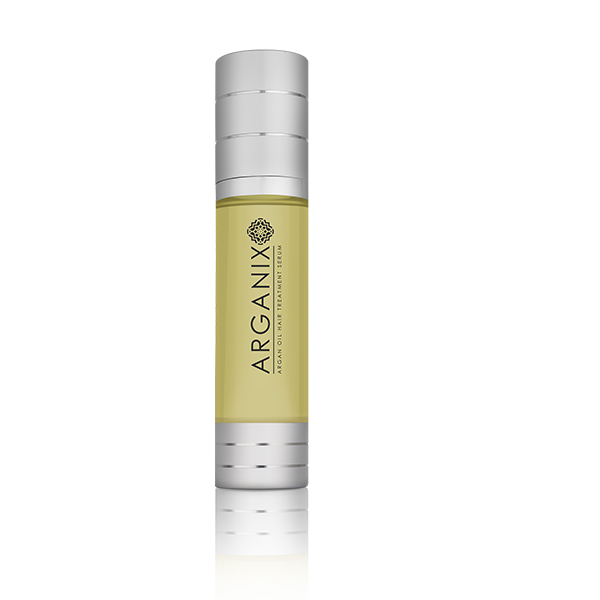 Traditionally Argan oil was produced to use in-home, with usage including cooking, as cosmetic oil and for treating various skin-ailments. Virtually all the oil was used domestically with little or no export. Today, although the oil extraction and purification processes have significantly improved, the initial process of sourcing, harvesting and processing authentic argan kernels in order to extract the finest quality is very labor intensive. For example, it takes 30kg of argan kernels to be cracked by hand in a 20 hour process to produce just 1 liter of oil. - Moisturizes and hydrates dry skin, leaving it clear and radiant. - Reduces acne scars and other blemishes on the face and skin. 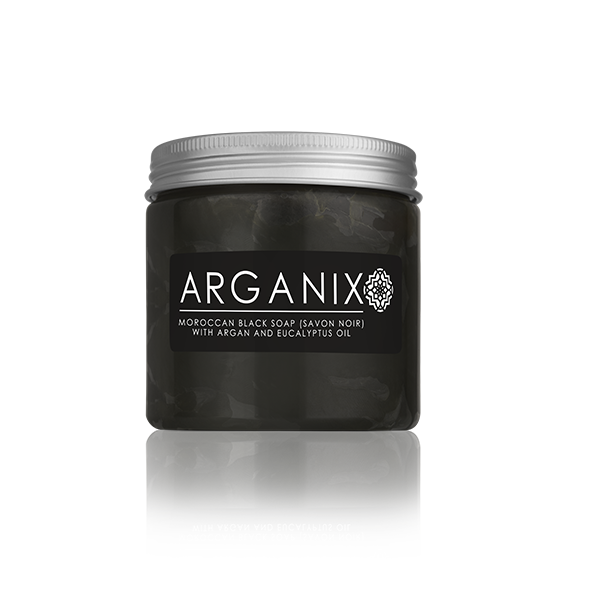 - Preserves collagen and stimulates collagen growth. - Reduces ageing of the skin and reduces wrinkles. 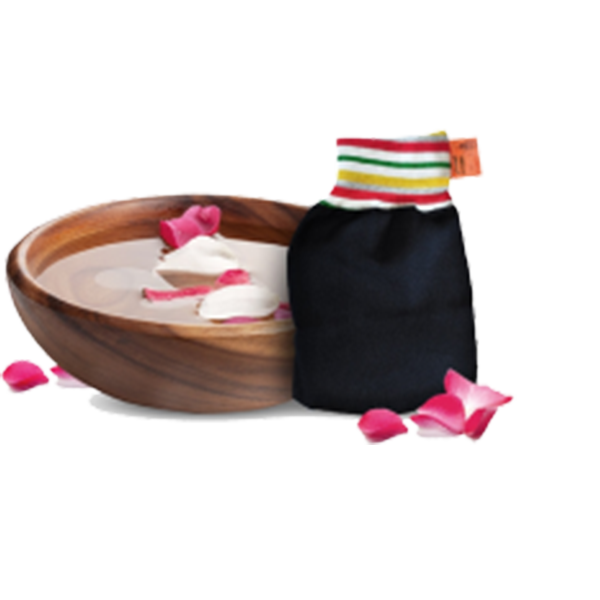 - Its natural properties help in providing relief from severe dry skin and eczema. - Natural antioxidant and anti-inflammatory. - Protects the skin from pollution and harsh environments. - Can prevent stretch marks occurring, especially in pregnancy. - Detangles hair and prevents split ends. - Can be used on the face, hands, hair and body.